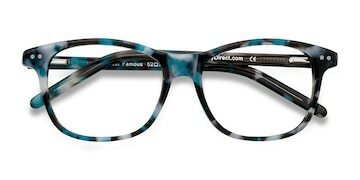 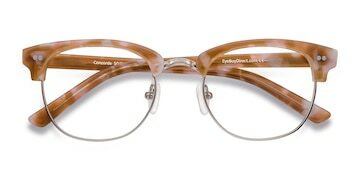 Capture the energy and uniqueness of 21st century Japan in these Miyoshi eyeglasses. 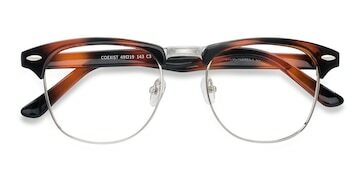 With large, wayfarer shaped lenses and bold, broad temples, this frame is eye-catching and super flattering. 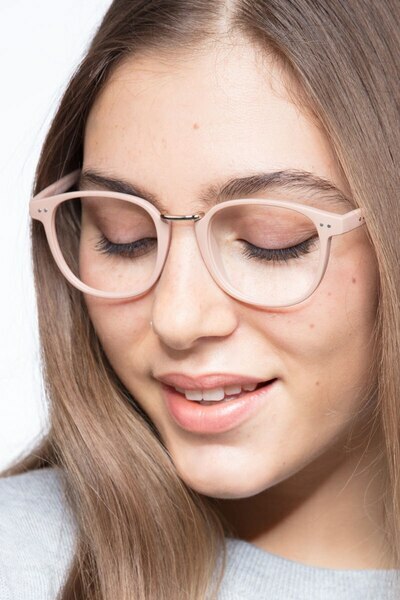 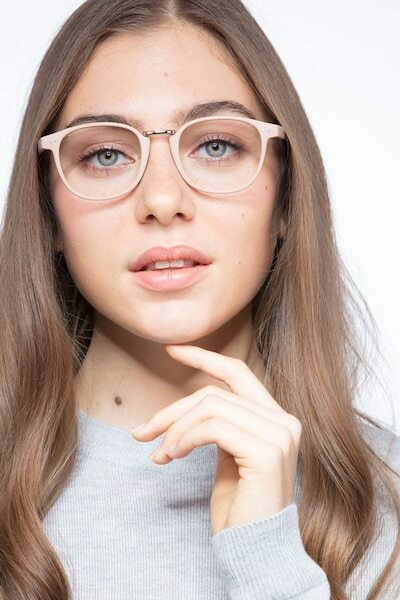 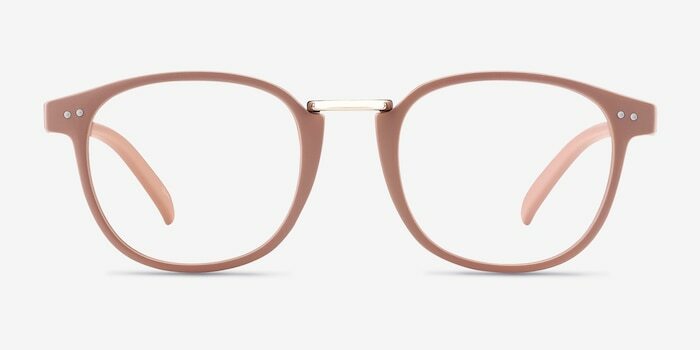 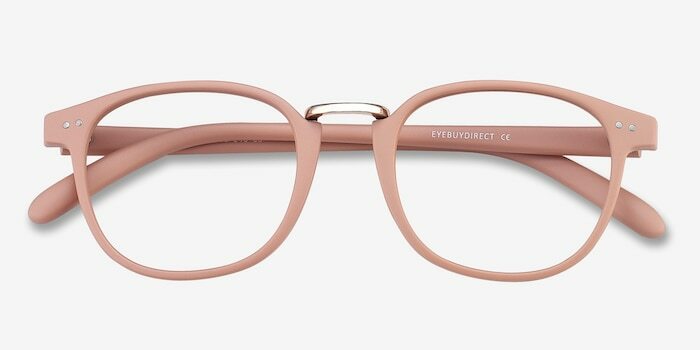 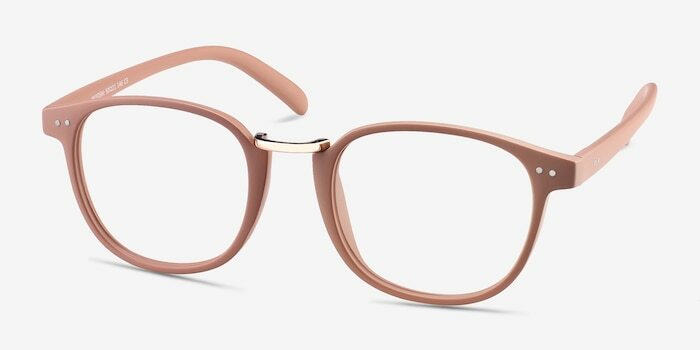 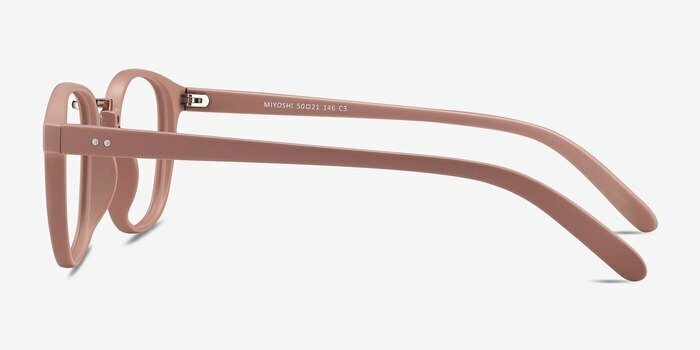 The quirky metallic nose bridge and double stud accents at the frame corners and temples add the finishing touches and make Miyoshi in sand extra special.